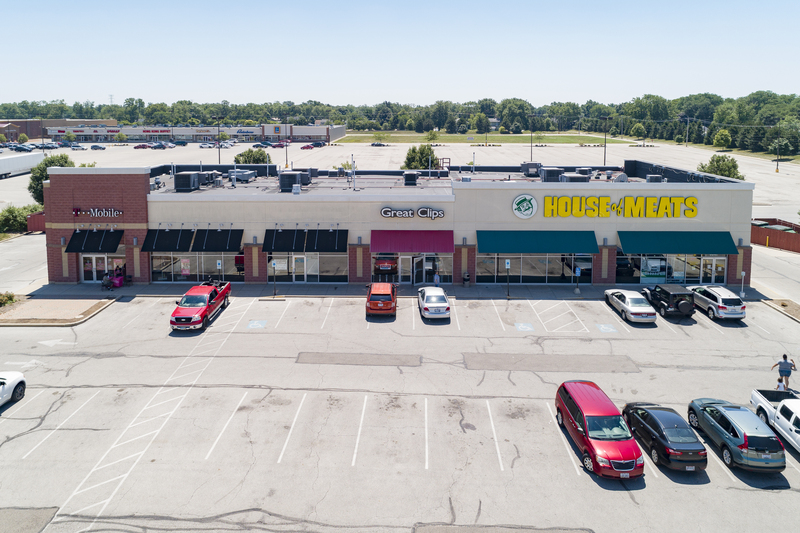 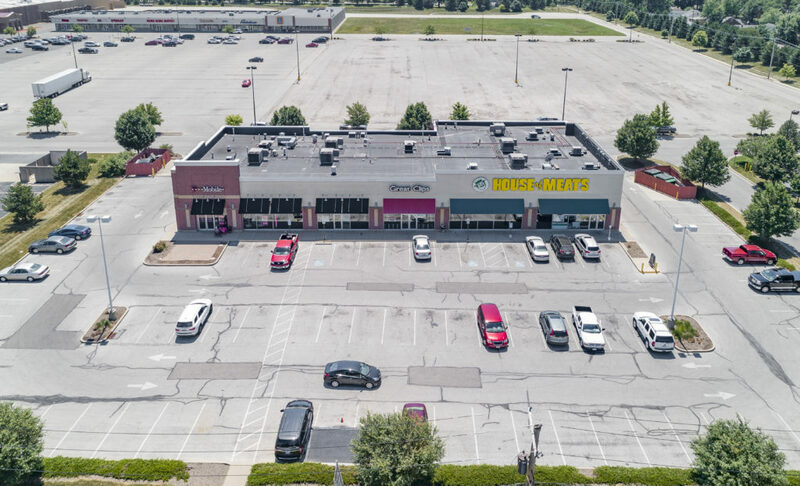 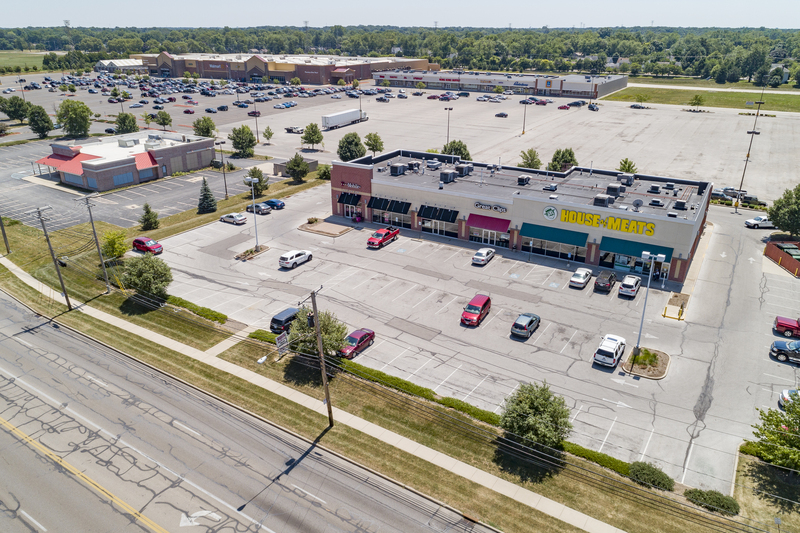 Toledo Commons is located in heart of the most densely populated area of Toledo on Glendale Ave between Detroit Street and Byrne Ave. Anchored by a brand new Wal-Mart Super Center; this 55,000 sf center includes an out parcel retail building as well. 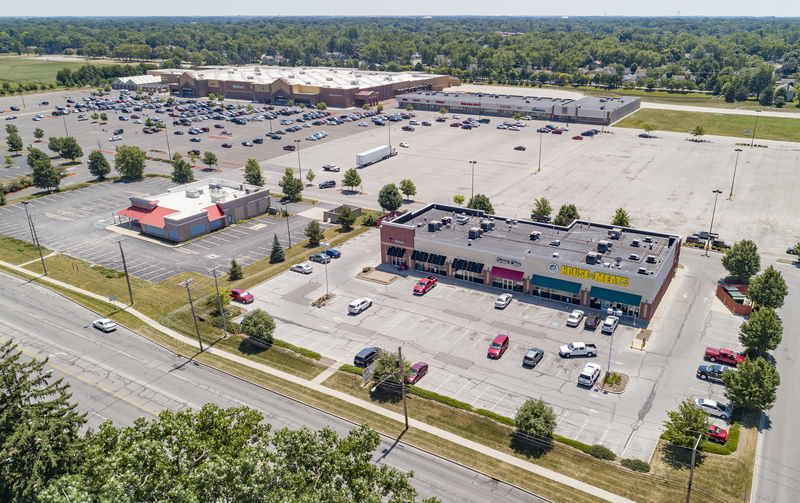 The adjacent retail center includes a strong grouping of national retailers including Payless Shoes, Sally Beauty, Regis Hair, GameStop, Tan Pro, Great Clips, and House of Meats to name a few. 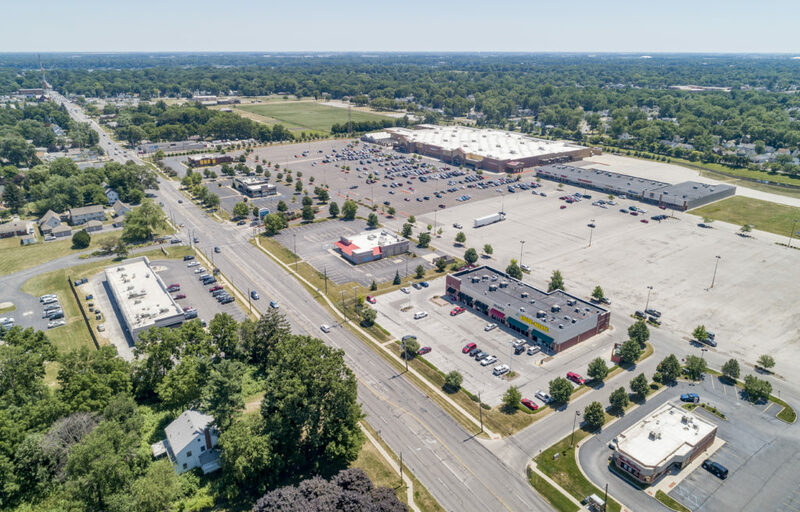 Tremendous anchors, signalized access, pylon signage and unobstructed visibility to Glendale Ave which carries over 32,000 cars per day have proven to be a powerful combination which spells success.